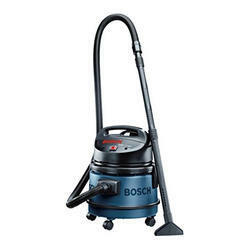 Our product range includes a wide range of bosch gas 50 professional dust extractor, bosch gas 11-21 professional dust extractor, bosch gas 20 l sfc professional dry extractor, bosch gas 35 sfc professional dust extractor and bosch gas 55 m afc professional dust extractor. 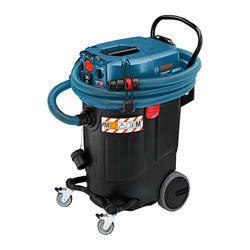 Known as a reliable supplier, wholesaler and trader, we are engaged in offering the best quality of Dust Extractor. Mainly used for extracting dust and other allied particles, the offered dust extractors are known for their optimum functionality and compact design. To meet the precise needs of our clients, we offer this dust extractor in various specifications. Due to our industrial experience of this domain, we are engaged in wholesaling and supplying the superior quality of Professional Dust Extractor. 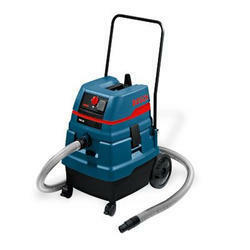 The offered wet dry dust extractor is procured from reliable vendors, to ensure optimum standards of quality. 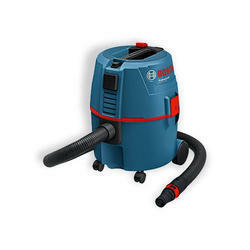 To the purpose of extracting dust particles in the most efficient manner, the offered wet dry dust extractor is used in various industrial, household and commercial establishments. 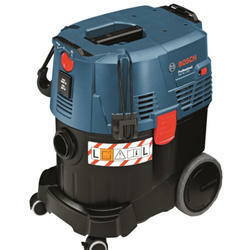 Driven by an intense desire to attain maximum customer approval, we offer the best quality of Bosch GAS 20 L SFC Professional Dry Extractor to our esteemed clients. Precisely engineered as per the industry laid norms at the clients’ end, the offered extractor is used to extract dust particles by creating vacuum. Being a quality focused name, we assure that the optimum quality of the offered vacuum dust extractor is never compromised at our end.